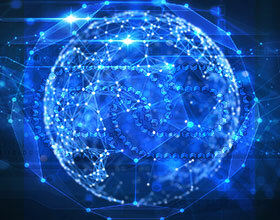 Considering the large volume of audiences moving to OTT platforms, Adobe announces a partnership with Roku for identifying the potentials in OTT Ad targeting. With this deal, Adobe is supposed to integrate its advanced analytics on Roku’s platform to precisely target the OTT consumers. 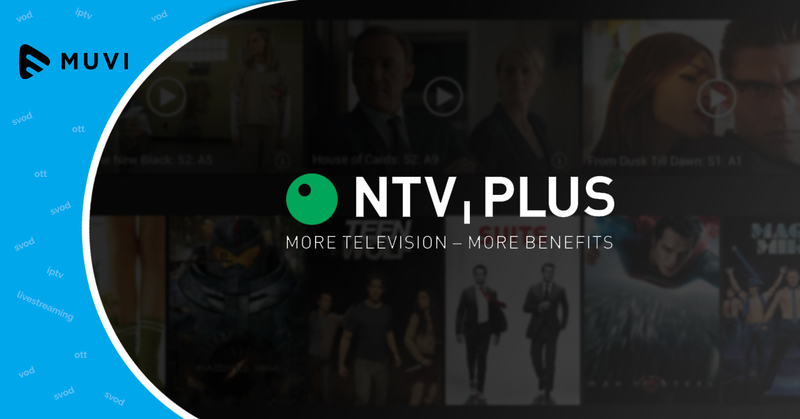 Mainly, the marketers who are using Adobe Analytics, Adobe Advertising Cloud, and Adobe Audience Manager will be able to target first-party OTT users on Roku’s platform, using the seamless integration. It is expected that, marketers can now scale-up their OTT Ad campaigns with more frequency and effectiveness. Scott Rosenberg, General Manager, Platform Business – Roku, said: “With the shift to streaming, marketers have an unprecedented opportunity to reach consumers in a targeted, relevant way on TV. Roku has a direct, first-party relationship with its consumers and the most advanced ad capabilities in OTT. 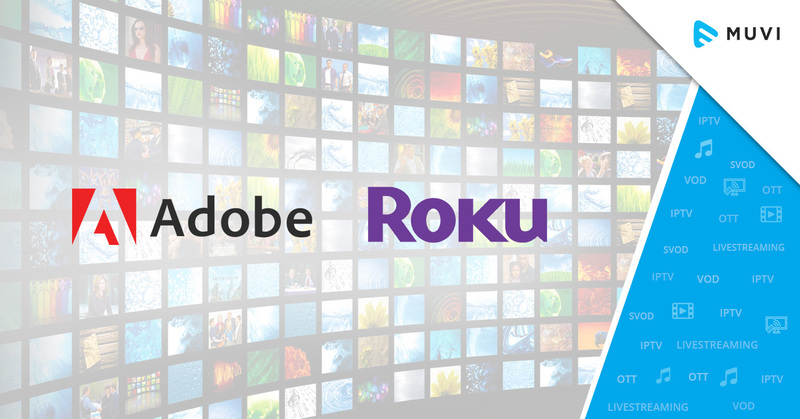 This partnership gives Adobe clients a seamless way to activate their data and reach customers who’ve moved their TV viewing to Roku devices”.